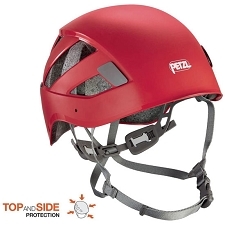 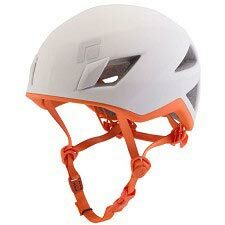 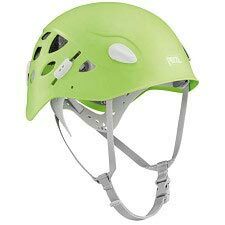 A lightweight and versatile helmet that is a signature product from Petzl for climbing and mountaineering. 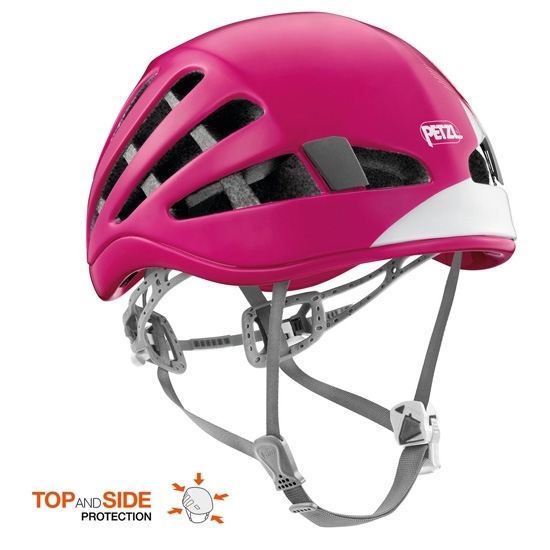 This model has the advantage of large openings for excellent ventilation. 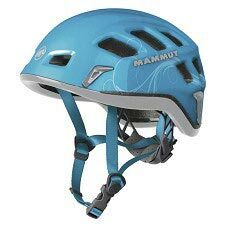 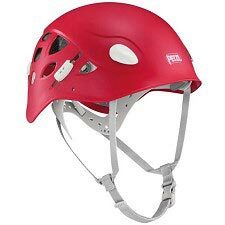 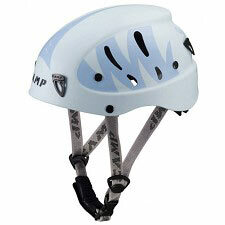 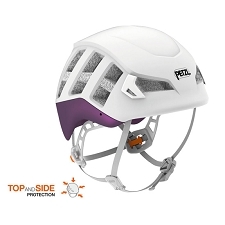 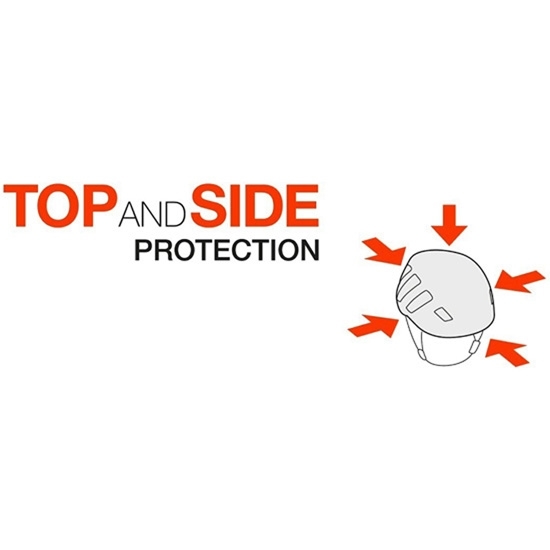 Its innovative adjustment system allows each climber to adjust the helmet to their own head shape. 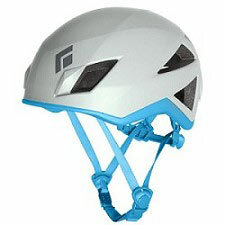 The METEOR also comes with a new magnetic buckle which allows the chinstrap to be attached with one hand. 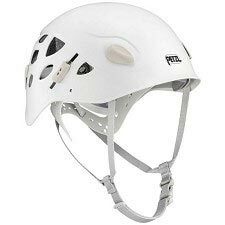 This helmet is comfortable to wear in all situations. 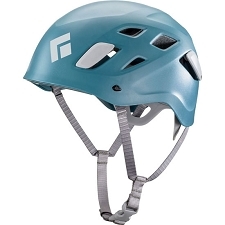 Customer Opinions "Meteor W Size 2"